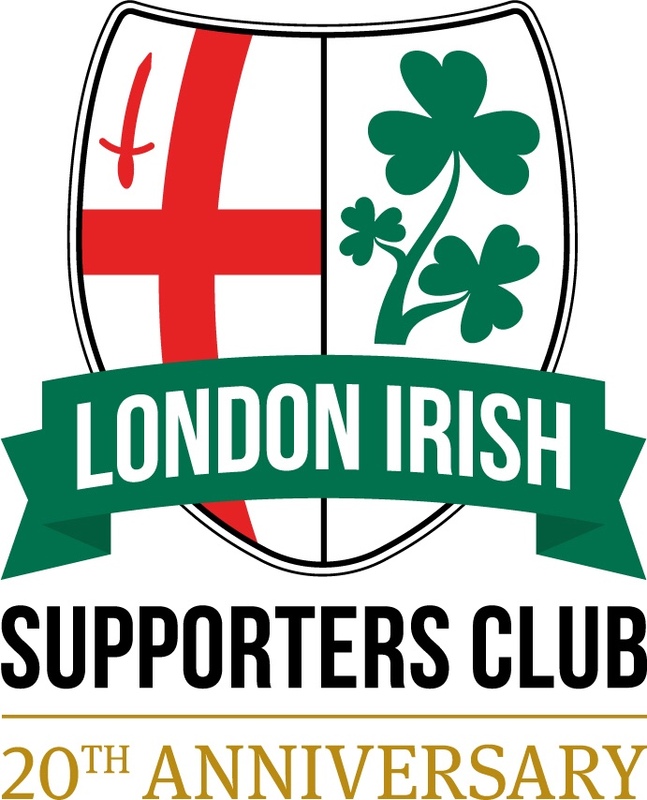 During the course of the season there will be a couple of opportunities for Thames Valley based supporters to watch the London Irish amatuer side – The Wild Geese. For those wondering what to do with thier time the weekend before Christmas (London Irish do not have a match scheduled for that weekend), why not pop along to Old Bath Road in Sonning to watch the Wild Geese take on Redingensians (now rebranded as The Rams). The Rams play at Old Bath Road, Sonning. There is an hourly bus service from Reading on Arriva Buses route 850 – there nearest bus stop is Hawthorne Way. There is also a half hourly service on Reading Buses route 14 (13 for the return) to Shepherd’s Hill which is a 20-25 minute walk from the ground. Adult admission at The Rams remains at £10 per person which includes parking. Click for Redingensians Website & Map. Henley play at Dry Leas, which is on Marlow Road, just to the north of the town centre – a few minutes walk from the nearest bus stop and about 15 minutes from the railway station. There is an hourly train service between Twyford and Henley with connections at Twyford for services to/from Reading and London Paddington. Arriva Buses routes 800/850 provide a half hourly service from Reading and High Wycombe to Henley – the nearest bus stop is Bell Street in the town Centre or Swiss Farm on the Marlow Road. Adult admission is £14 – it is not clear if this includes car parking. Click for Henley RFC Webiste & Map. Visit the London Irish ARFC website for details of all the Wild Geese fixtures for the 2018/19 season and for information on all that is happening at the amateur club.